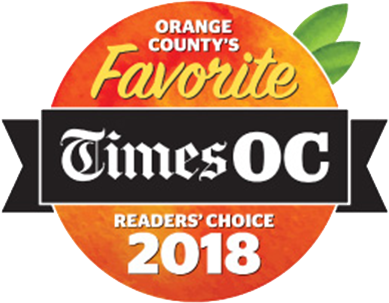 Voted Best Of LA Times OC! We invite you to contact us today to discuss your pet's care. Please don't hesitate to call us at (714) 779-2101. Anaheim Hills Pet Clinic is pleased to serve Anaheim, CA and the surrounding areas. It is our goal at Anaheim Hills Pet Clinic to provide the very best veterinary care to your pets as our patients. Our doctors and hospital staff strive to continue their education to bring you the highest quality care available. We also want you and your pets to feel comfortable while in our office. We are also here for you! We know that being a pet owner can be challenging and scary. We want to give your pets the lives they deserve. We know the best way to do that is to help you. So don’t be afraid to call us here at (714) 779-2101. We can answer any questions you may have. Anaheim Hills Pet Clinic is pleased to serve Anaheim, CA and the surrounding areas. 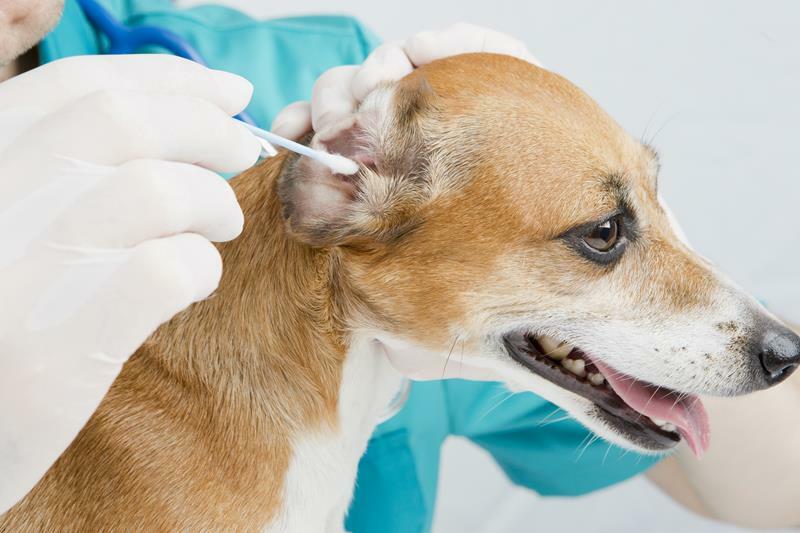 It is our goal at Anaheim Hills Pet Clinic to provide the very best veterinary care to your pets as our patients. Anaheim Hills Pet Clinic believes in the bond between owners and their pets. For this reason, we will do everything we can to ensure our patients have long and healthy lives. Dr. Bogan and the entire staff are fabulous. Knowledgeable, kind, honest, and most importantly, it’s very obvious how much they love animals. The facility is clean and state of the art. They are our vet for life! 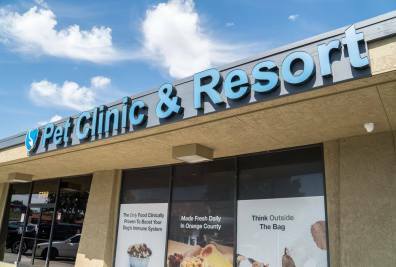 Review goes hereI can’t say enough good things about Anaheim Hills Pet Clinic. When my Roxy got sick, they took the best care of her, and even when she wasn’t curable, they treated her like family during her last moments. I’ll never forget the care they took of her; we take our new babies there too. Dr. Burbach is just amazing...I can't even say enough positive things about her but if you want someone who pays attention to every detail and has a true passion for animals, you need to see Dr. Burbach!! I really feel like they treat my Daisy as if she were their own and that's such a special feeling!